We decorate our homes with granite and marble mantels and countertops. 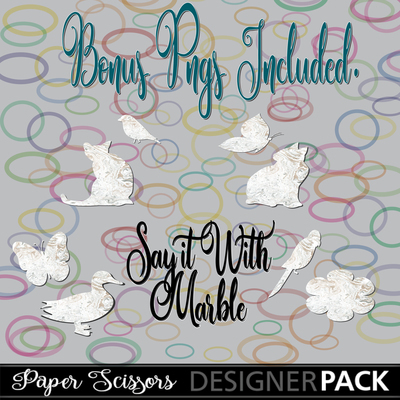 Why not add that same richness to your memories. 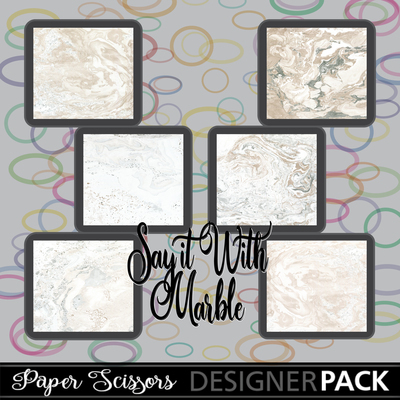 This Paper Pack includes 6 beautiful Marble backgrounds with endless possibilities.